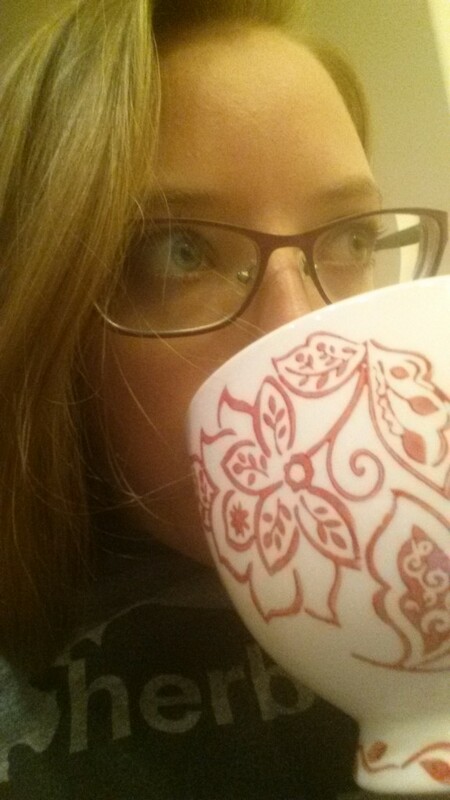 If you’ve been following my Blog or Vlogs for a while, it’s really no secret that I love tea. I’ve always preferred tea over coffee. Don’t get me wrong – coffee is awesome too. I especially love the smell of coffee. But…hot tea wins my heart. I found a new tea store in town over the weekend and picked up some loose leaf teas. This tea definitely caught my eye. It was delicious, but a bit strong on the black tea taste. I need to rebrew it and see if it still tastes the same. 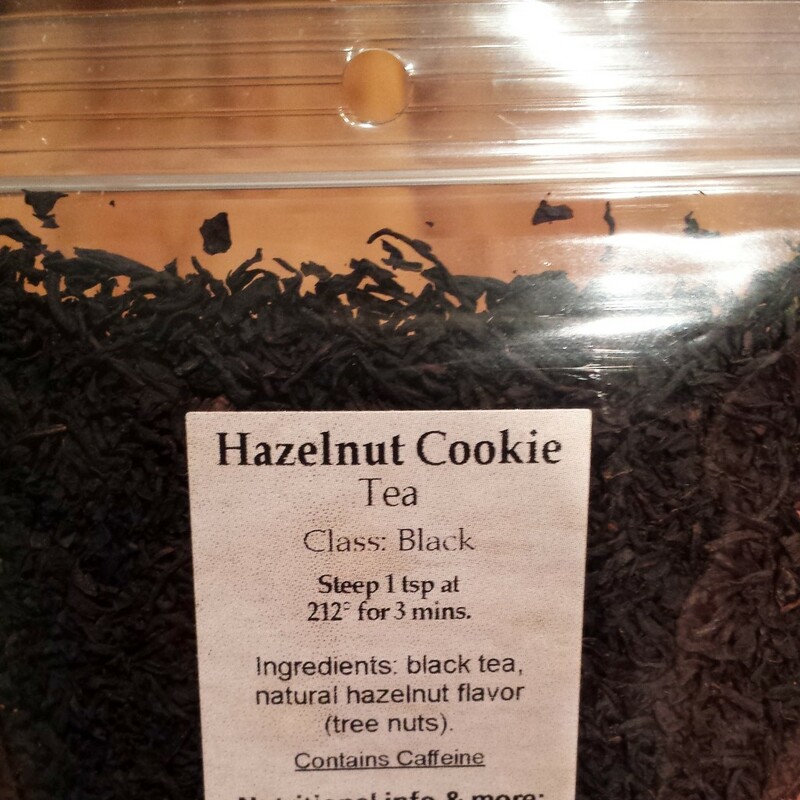 Another Tea Store find – this is so so so delicious. Out of the three teas I found at the new tea store, this one has to take the cake. I actually drank it a few other mornings this week, too. DELICIOUS. 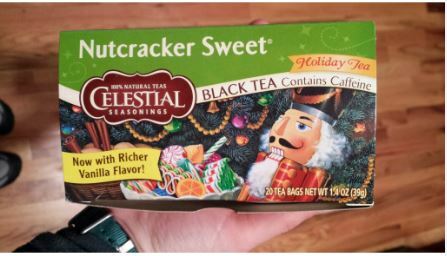 Nutcracker sweet is another caffeinated tea, but it is so so delicious. The smell of it actually makes me smile. Vanilla. Christmas. Love. I bought this tea as an impulse buy at the grocery store a few weeks back. I didn’t like it the first time I tried it, but have sense fell in love with it as a late-night pre-bed tea. It doesn’t really taste like caramel – but it is delicious. THIS TEA IS SO SO SO good!!! 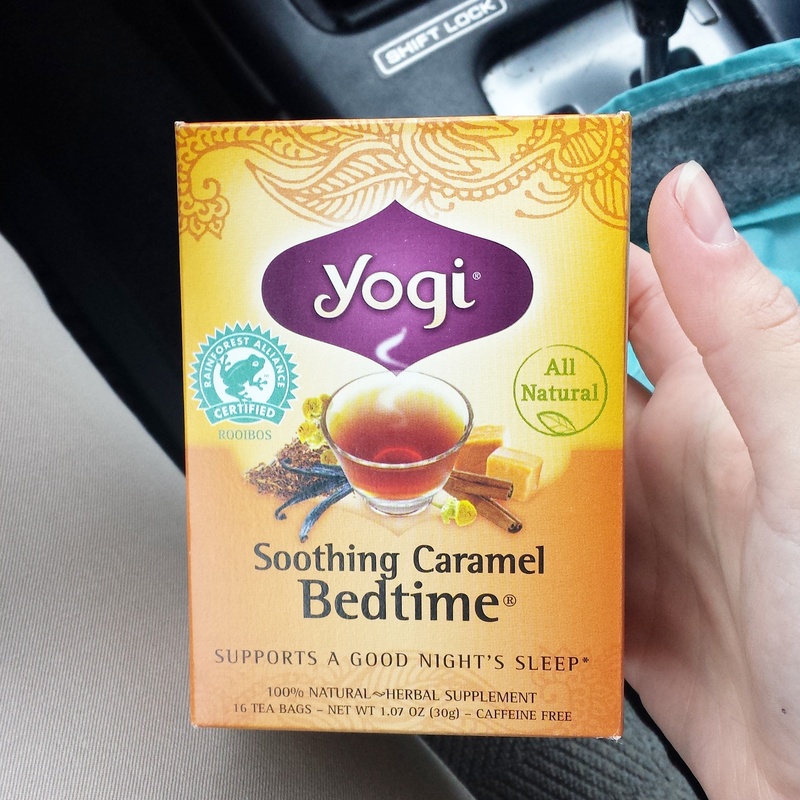 For every ounce that the tea above did not taste like caramel, this one TOTALLY DOES. Oh wow. It is so amazing. I LOVE IT. So – those are the teas I drank this week 🙂 Was this a fun change from the usual WIAW? Do you guys like to drink coffee? Tea? Something else entirely?! 🙂 See you tomorrow for Thinking Out Loud Thursday!! I love the tea theme! 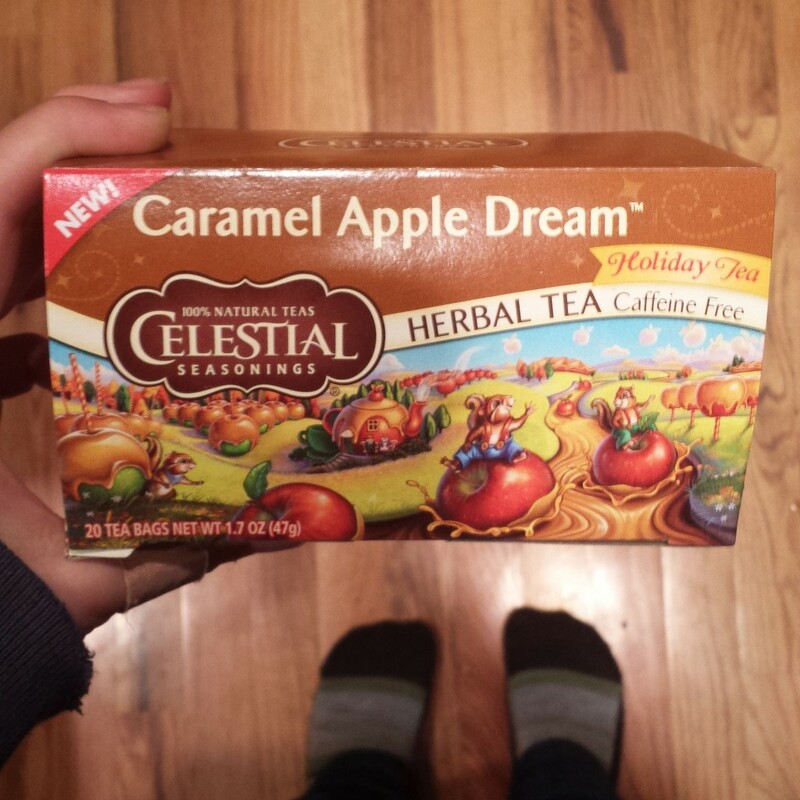 Celestial Seasonings is soo good! I need to pick a few of these up. Thanks!!! 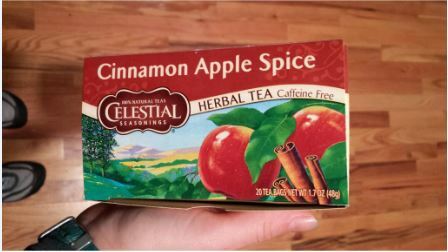 Celestial Seasonings is awesome! 🙂 🙂 They also ship from their website really quickly! Looovee it! 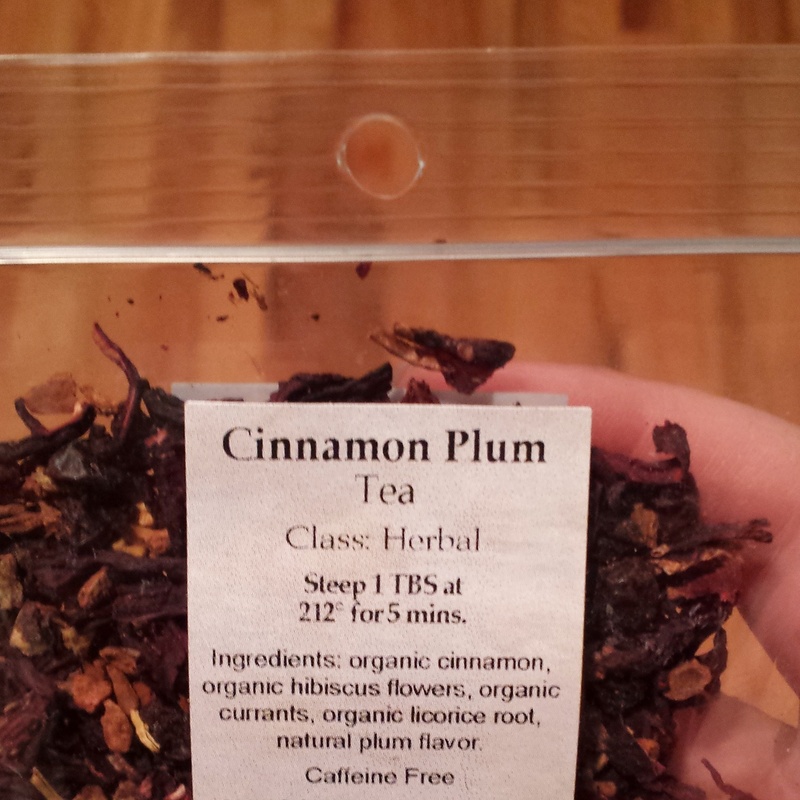 I only buy loose leaf teas now a days and all of your flavours sound amazing! Yum! 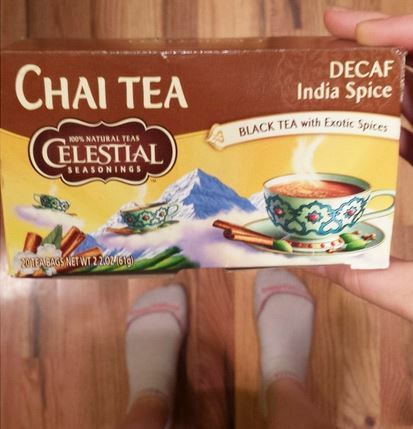 I’ve been loving some spiced black tea with a cinnamon stick. I only brew the black tea for a minute (even if the market man says three) as it gets far too strong and black tea like. I think I have an orange-black-tea mix/combination. I don’t remember. Do you also drink green tea? Yum yum yum! I’ll have to try reducing the time on the pumpkin tea and see if that helps with the bitterness! I drink it occasionally. I have some in the pantry! 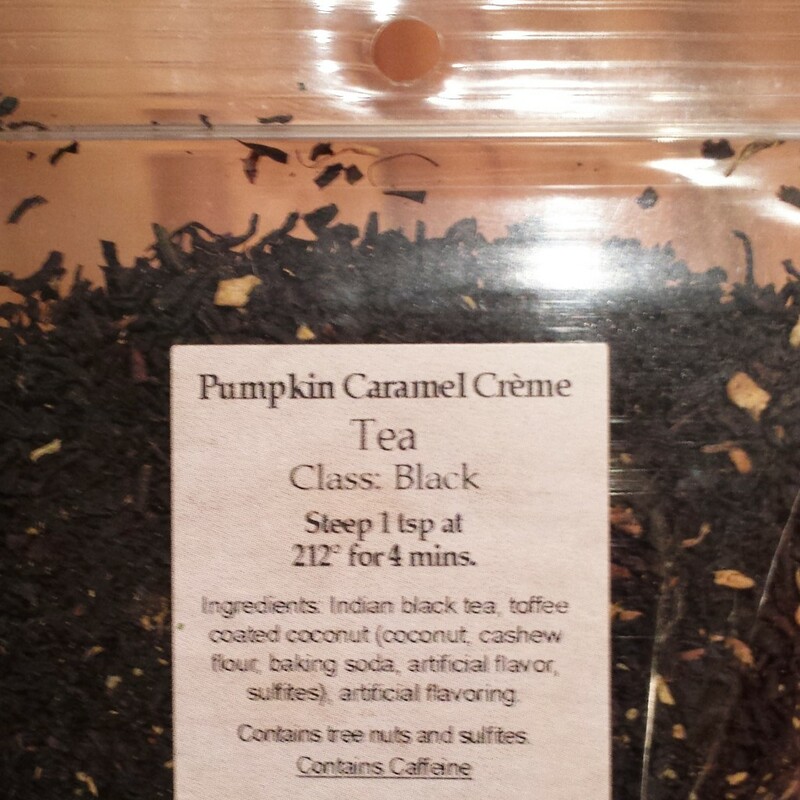 pumpkin caramel cream tea sounds amazing!